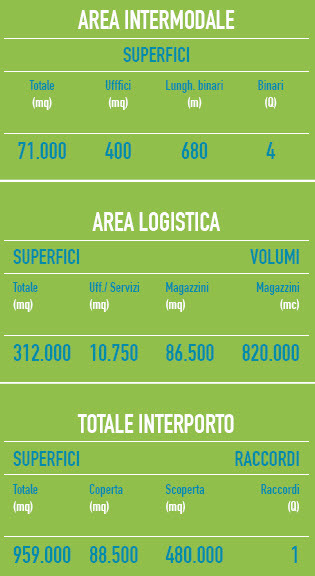 The Interporto of Abruzzo is strategically positioned in the centre of Italy, and is perfect for your business. 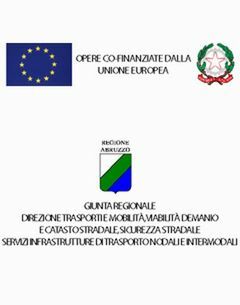 Being able to provide an infrastructure within a logistics network where various modes of transportation can interconnect is now a ‘conditio sine qua non’ when guaranteeing the provision of businesses opportunities which will allow local and national companies to engage in the global market, closing the gap which has so often caused them to be at a disadvantage. Just as Italy is the natural logistics platform of the Mediterranean, Abruzzo, despite its somewhat orographic limitations, is a natural link between the Tyrrhenian and the Adriatic, providing a gateway to Eastern and Asian countries which are of great interest to the whole of Europe for developing future trade relations.